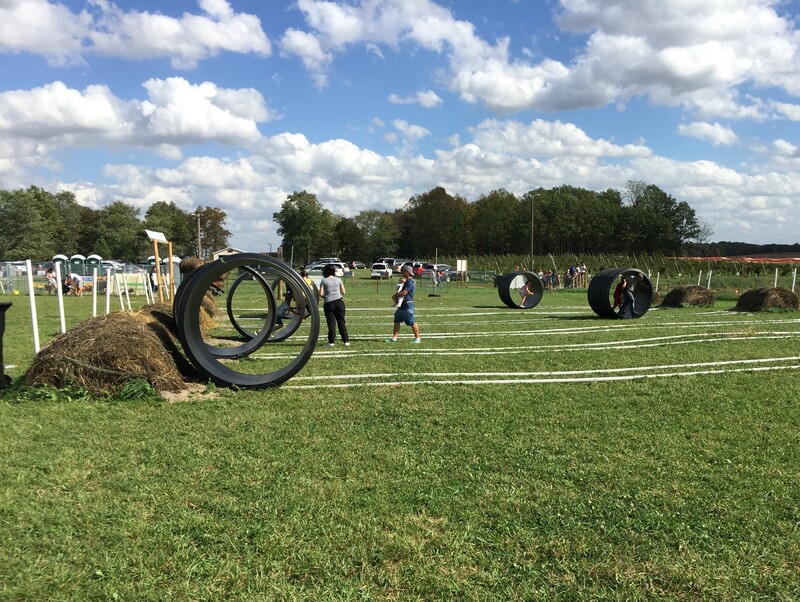 Besides the different mazes, there is plenty of activities for families to enjoy. 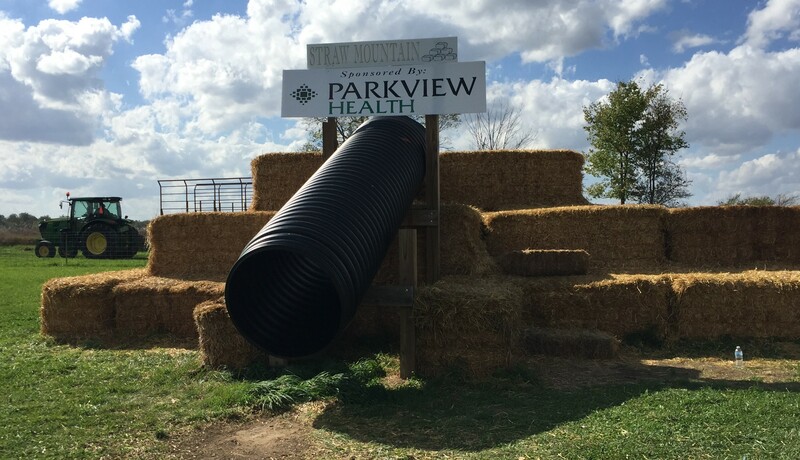 There’s hayrides, barrel rolls, petting zoos and this year there will even be a jumbo jumping pillow. 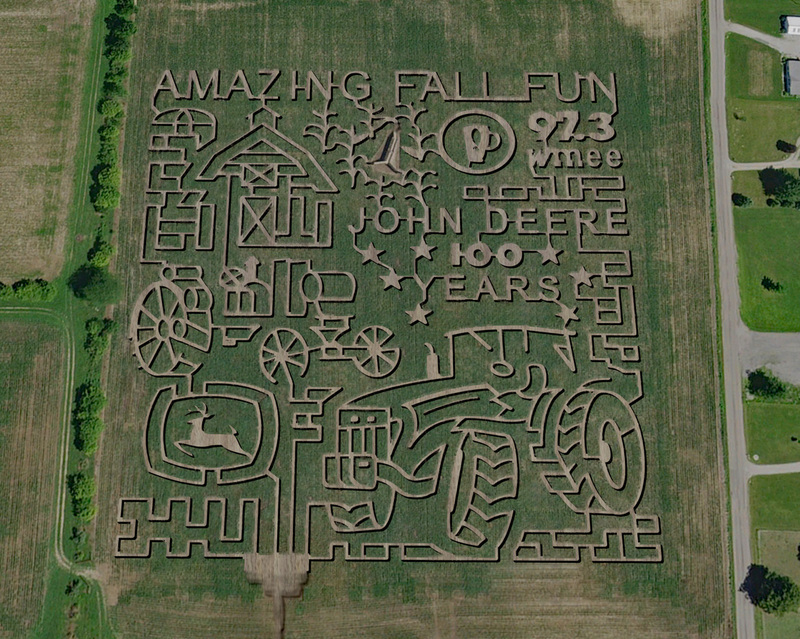 We recommend devoting several hours to visit so that you can have enough time to enjoy everything this amazing farm has to offer. We also recommend wearing proper outdoor footwear because it can get pretty muddy at times. 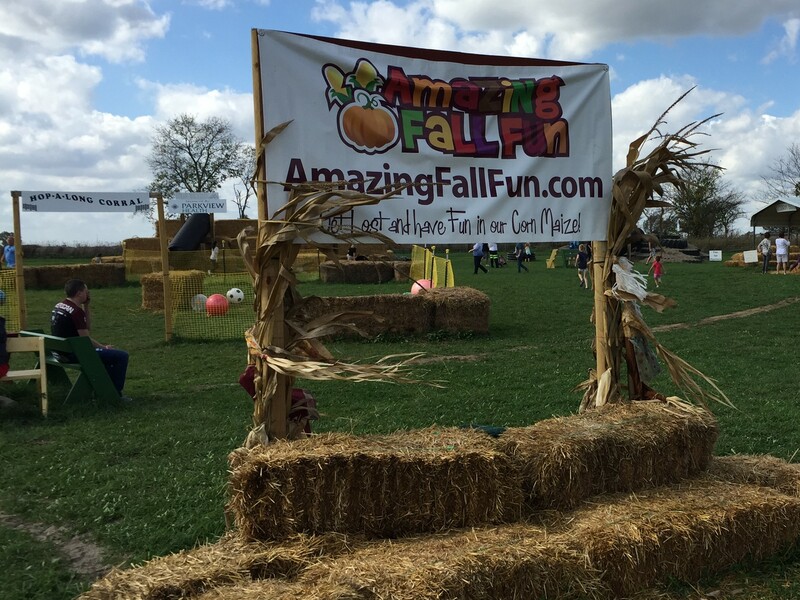 The Amazing Fall Fun Corn Maze was a great example of Hoosier Agritourism and it’s a must- see fall fun event located right here in DeKalb County. 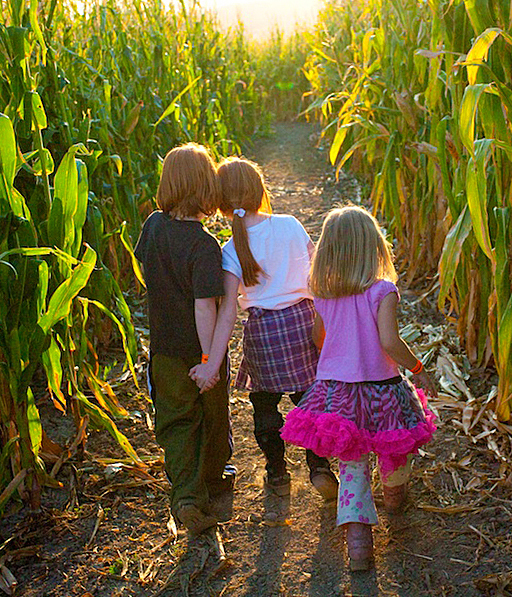 To check out more about Northeast Indiana’s Largest Corn Maze” visit our website.